For your LED bulbs, such SBS cardboard packaging box with lid is a classical choice for achieving the protection and promotion. There is no need to explain why tube packaging box, with accommodated shape and good protection effect, matches with fragile bulbs. 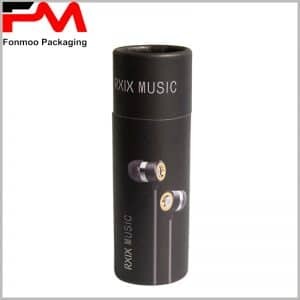 Something that worth to be light up is that this tube box is made of good materials: 300g SBS as main body material and 80g double chrome paper on the surface, making the box smooth on both interior and exterior sides. With full color printing, it shows scenarios of usages of light bulbs as to inspire imaginations of customers and get them be wanting to buy. What’s more, for a same series of bulbs, the box can also be made into different matching sizes to comply the needs of containment. 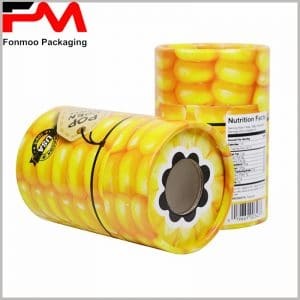 As fabricator for tube packaging box, we can ensure you that we always offer good price with very flexible conditions. 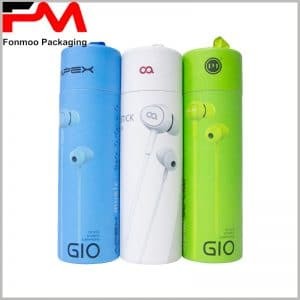 Don’t hesitate to contact us and provide us your demands of tube packaging box, then we will get you the wanted customization of tube packaging boxes with lids for your LED bulbs.